The extreme summer heat is over in San Antonio for this year! Our days are still warm at this point, but much less so than in August or September! Fall, or at least the south Texas version of it, is here. 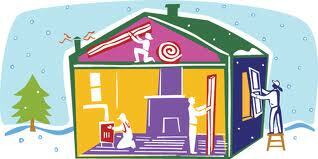 This is the time when homeowners should look ahead to the colder weather that’s coming and get ready. Although San Antonio and south Texas don’t usually have the extended extreme cold that other areas have, we do have the occasional hard freeze and we definitely have wet winter weather and frequent cold snaps. We can, and frequently do, start the day in the 30’s or 40’s, warm up into the 60’s or 70’s, then drop back down as the sun goes down. If you leave the house in the morning and don’t get back until early evening, it can be a challenge deciding what to wear or how to dress your kids for school! Layers, people, layers!! Fall is a really good time to take a good look at your yard and help it get ready also! 2009 was a tough year for yards. We had 59 days of 100+ temperatures in the summer, almost no rain, and then a winter that was unseasonably cold with some really hard freezes. My yard definitely took a big hit! I lost some plants, and my grass has had a bit of a struggle this year. Thankfully, we’ve had lots of rain which really helped, but I still have holes in my landscaping that need to be filled, and I know I’m not alone! Good news! 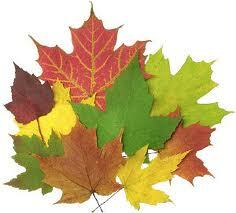 Fall, right now, is the best time of year to fill those holes, and set out some shrubs and other plants. 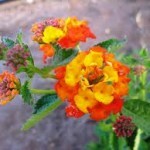 They’ll have the winter season to set roots and get themselves established so that when spring time and warmer weather returns, they’ll be ready for growth and you’ll have a great looking landscape in no time! 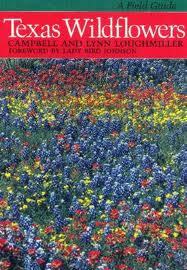 And if you want wildflowers like bluebonnets in your yard for spring, now’s the time to plant them. 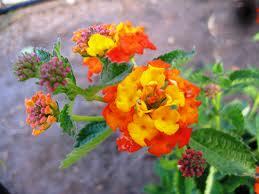 Once you get wildflowers growing in your yard, they take care of themselves, returning year after year. While you’re at it, consider checking the inside/outside of your home as well. Be sure weatherstripping is in place, check windows and doors for leaks. Change your filters, have your furnace serviced. And if you have a fireplace, be sure the damper works, the cap is in place, and check for any cracks in the brick–you don’t want heat from a fire getting behind that barrier and into places it doesn’t belong! Can you say fire hazard?? 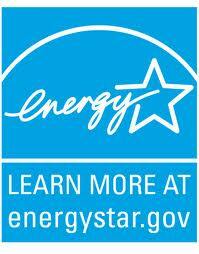 If a major project is possible, consider replacing older windows with newer Energy Star models. Install a programmable thermostat. CPS Energy has several programs in place that may offer rebates for installtion of energy-saving appliances, water heaters, furnaces, etc. 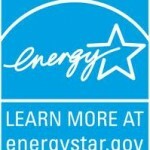 Check their website at www.cpsenergy.com . Don’t forget your car! If you’re not able to park your car in an enclosed garage, check your antifreeze and fluids and be sure your car is ready for cold weather too! And if you do a lot of driving, consider keeping some emergency supplies in the car just in case. You never know when a blanket, flashlight with good batteries, some bottled water, energy bars, a first aid kit might come in handy! The planning and precautions you take now will pay dividends later! Enjoy the fall and be ready for the cooler weather that’s coming. I’m so ready to change out my closet and wear some long sleeves! After a couple of months of that, I’ll be longing for spring, but right now cool days and nights sound so good! Bring ’em on! !